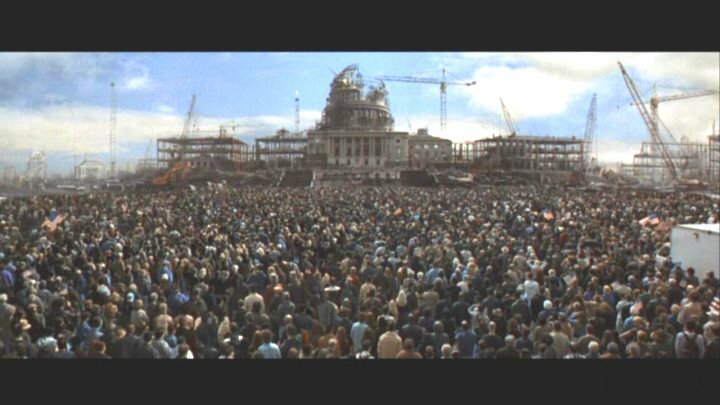 [Image: A scene from Deep Impact]. Will civilization end? Will the planet be destroyed? Will a hundred cities burn? Just consult the Torino Scale. 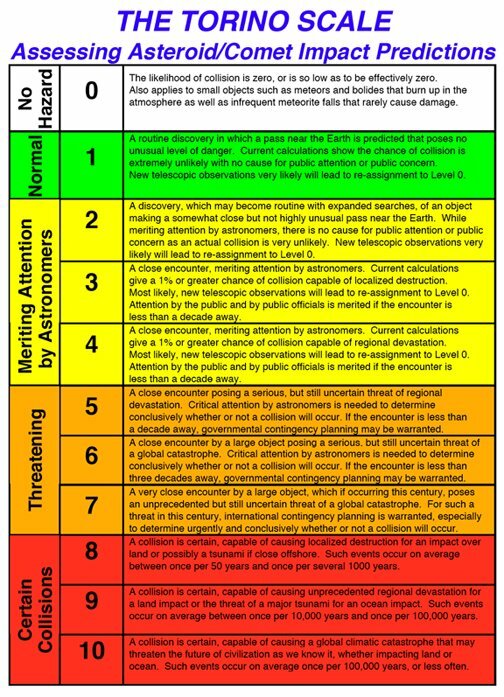 The Torino Scale is supposedly a “Richter scale for earth impact hazards.” It’s been freshly revised to inform us how worried we should be about near-earth objects in space – it’s even color-coded. [Image: NASA; click on to enlarge – but surely number 10 is not the worst it can get? Are they withholding parts 11-20? Earth splits in two. The solar system is destroyed. The universe disappears]. Meanwhile, they need Torino Scale: BLDGBLOG Edition. It tells you what sorts of hazards to expect if someone starts hurling architectural masterpieces at the earth. Saarinen’s TWA terminal – wham! Your house shakes. Philip Johnson’s – ooh: that’s not a masterpiece. The Great Wall of China – close one. The ground is still shaking. 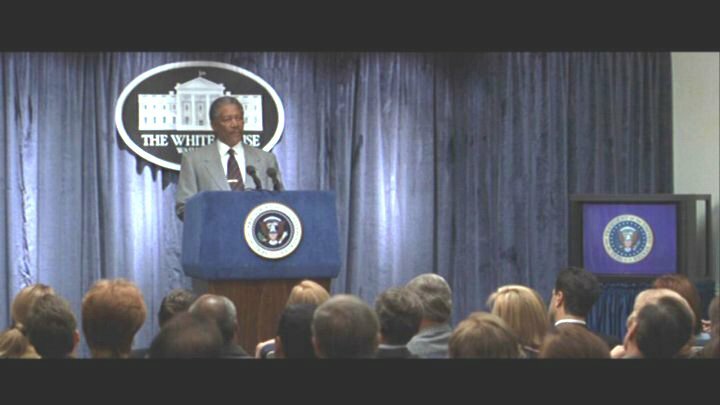 [Image: Let’s see what President Freeman has to say… (from Deep Impact)].